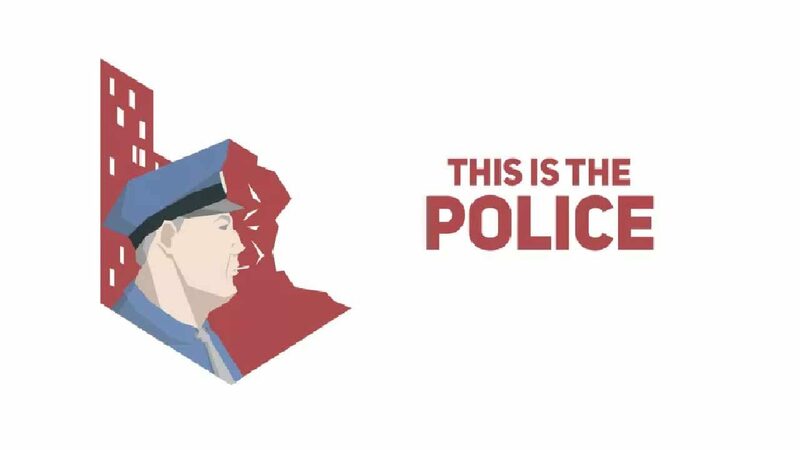 This is the Police is now available digitally on the Nintendo Switch eShop, though it will also be releasing physically on December 5. Weappy Studio and THQ Nordic released their interesting strategy-adventure game This is the Police to Nintendo Switch digitally today. To celebrate, a new trailer showcasing gameplay from the Nintendo Switch port was released. While the digital version of This is the Police is currently available on the Nintendo eShop, a physical version of the title will be hitting store shelves on December 5. Interestingly, This is the Police is actually only the fifth M-rated game to hit the Nintendo Switch, though Nintendo is seemingly now taking a more open-minded approach to more mature games on the platform. The digital version of the game costs $29.99 and will take up 1GB of memory on the system. The price of the physical version of This is the Police and any additional amount of memory that version may take up are not known at this time. For those of you who don’t know, This is the Police stars Jack Boyd, a corrupt Police Chief who is attempting to earn $500,000 in the last 180 days before his retirement, usually by any means possible. In order to make the money, players have to face some difficult choices and complete a variety of different tasks each day, some of which aren’t so nice. 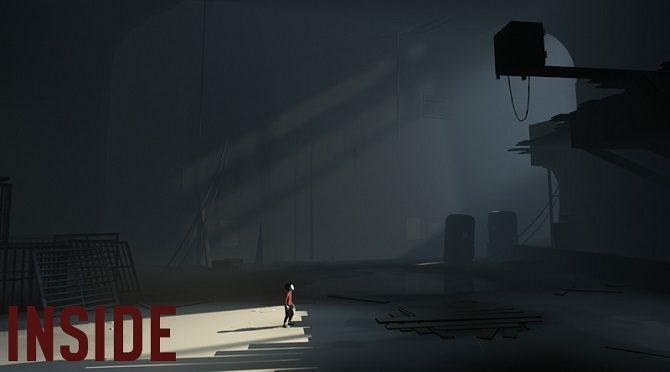 The game released on PC, Mac, and Linux last year before coming to PS4 and Xbox One back in March, though the Switch version was only revealed earlier this month. 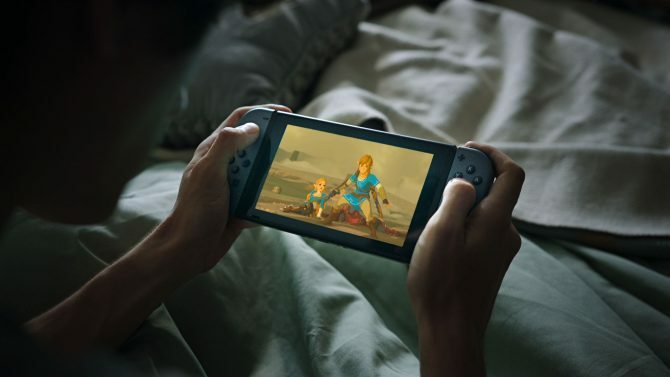 You can check out the new Nintendo Switch-focused gameplay trailer below. 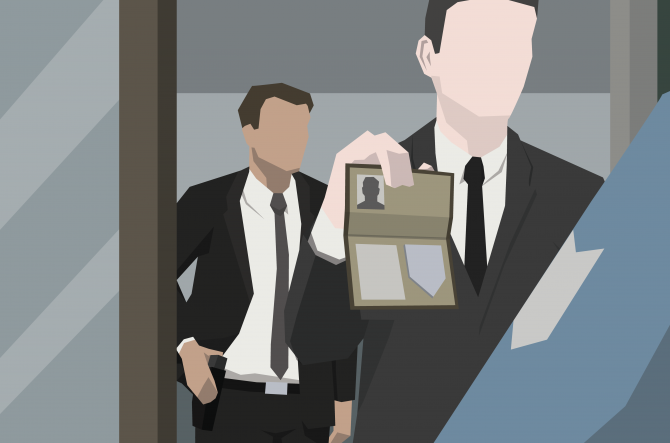 This is the Police is now available on PC, Mac, Linux, Nintendo Switch, PS4, and Xbox One. Strategy title This is the Police will be adding iOS and Android to its beat next month and will not feature any micro-transactions.